Delivery times for all products are approximate and can vary over bank holiday and busy periods. Payment must be settled before we can deliver. If you wish to settle your balance with a bank transfer this should be done at least 2 working days before fitting but we are more than happy to accept cash on delivery. Cheques are not accepted unless settled 14 days before delivery and fitting can take place with cleared funds. 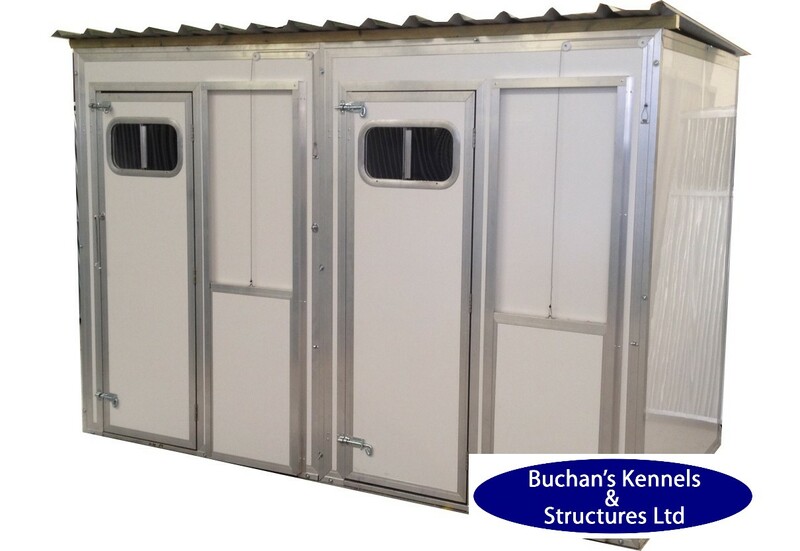 We require the base or ground that the Kennel & run to be erected on to be level and clear. 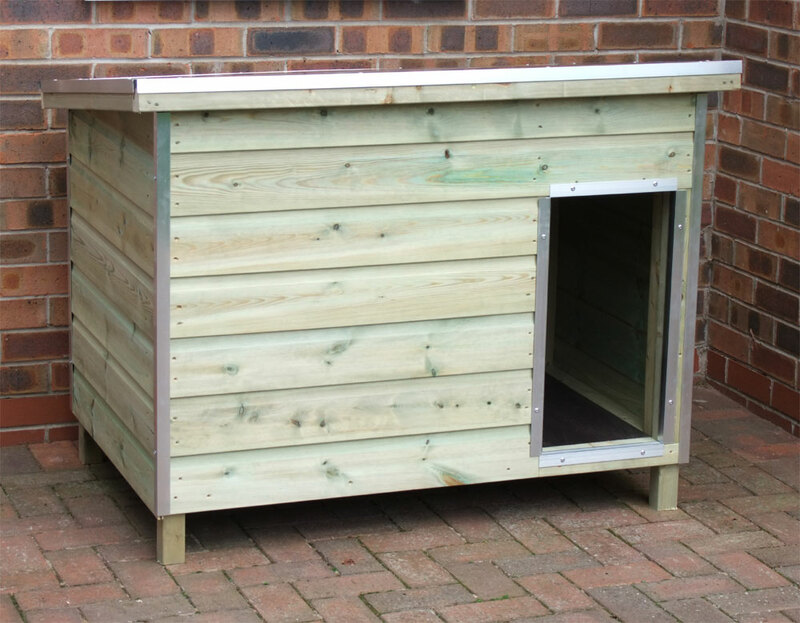 If the installation team feel that the base is not suitable then we will need to charge £200.00 to come back to install the kennel. We require that there is clear access to the area where the building is to be constructed. Please note that when you order multiple products, these may come from different sources and so may have different delivery day/ times. If you are enquiring about the delivery status of your order, please check the page for the delivery time stated on the product page for your particular product as we can only chase deliveries which are overdue. If you have not received your order within the time stated, then please email us on sales@buchanskennels.co.uk with your name and order number and we will put a track on your order and contact you with details. Please be aware that our Sales Staff are unable to track orders & will direct you to contact us by email. Whilst you can request a date for delivery, this cannot be guaranteed for logistical reasons. For very large items or where access is difficult, some carriers will deliver kerbside only & the carrier may require assistance. 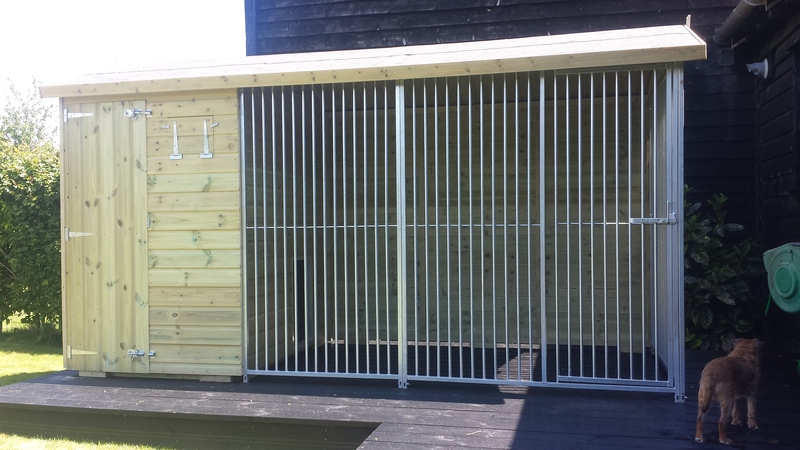 If you are having a dog kennel/run fitted, you must ensure that the fitters have good access to your property as these are very large buildings. 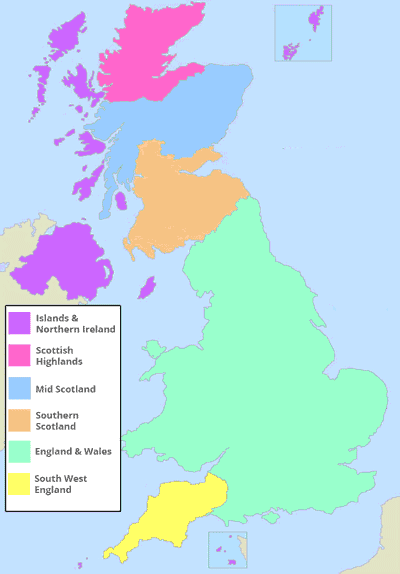 We only deliver to customers in the United Kingdom. The current shipping prices are shown on the products and during checkout. You can also see the total shipping price for an order using the 'estimate shipping' button in the shopping basket. This policy does not apply to the supply of goods made to your specification or clearly personalised, which are exempt from the right to cancel. You can cancel your contract at any time up to 7 working days prior to the day of delivery. To do this, please e-mail us or write to us. A restocking charge of £500.00 applies to all our goods if you have paid a deposit please be aware that they are none refundable.